Summed up, ''100 good deeds'' bracelet is anything but an ordinary bracelet. By buying it, you not only support vulnerable women who made it, you also become a part of a great cause to make your own ''100 good deads'' - one bead at the time. You just keep moving the rubber ring on it after every good deed! 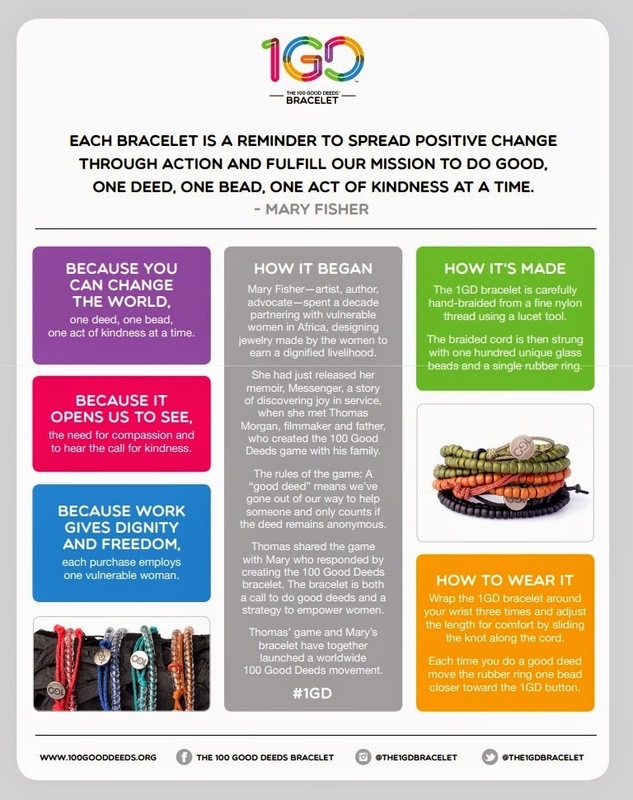 Feel free to check out all of their ''100 good deeds'' bracelets HERE. Hope you liked the post dolls. Feel free to share your impressions in comments. I'd love to hear them! Kakav sjajan koncept! Vrh post!